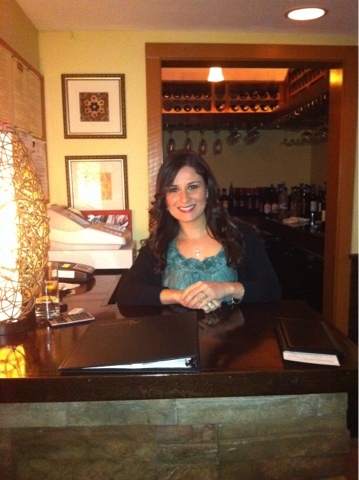 Rustico Trattoria: Working with my sister tonight. I have to say two is better than one. Working with my sister Leticia today made things a lot smoother, and things gets done a lot quicker.